I fancy that I could be a foot model. Not a legs-up-to-the-eyeballs type with pert porcelain feet and polished toenails enclosed in stilettos. Ho ho, no. Rather, I could be a cracked foot model. My heels have always been dry and unsightly: think the Gobi desert, turtle skin or pterodactyl trotter. Whenever I’ve had a pedicure and the ladies have started hacking away at my heels it’s like a blizzard. Call for a snow plough! When I rest a weary hoof on a pouffe I leave a million Kelly danders in my wake; if I adjust my feet in bed a rasping sound rings out and neighbourhood dogs howl. Alluring I know. 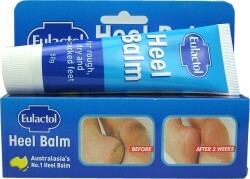 I think I should be the face (or the foot) of Eulactol Heel Balm. 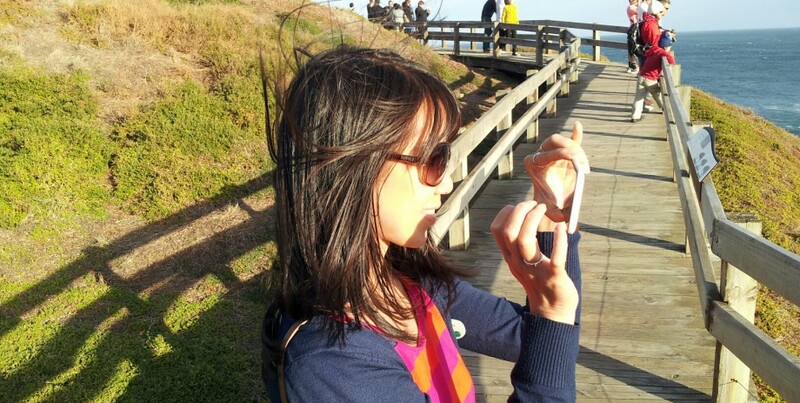 I shall be Australia’s next top dry foot model! This entry was posted in body parts. Bookmark the permalink.